The KwaNonqaba police are asking for assistance in tracing Janine Moos. 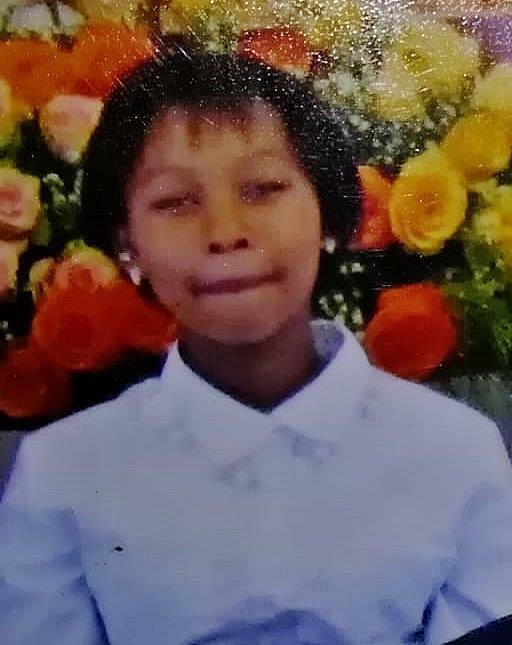 MOSSEL BAY NEWS - The KwaNonqaba police are looking for 17-year-old Janine Moos. She was with a friend when she was last seen on 26 January in Frans Avenue. She was apparently on her way to purchase prepaid electricity. At the time of her disappearance, she was wearing a pair of blue jeans and a white top. Police suspect she may be in the vicinity of Great Brak River.